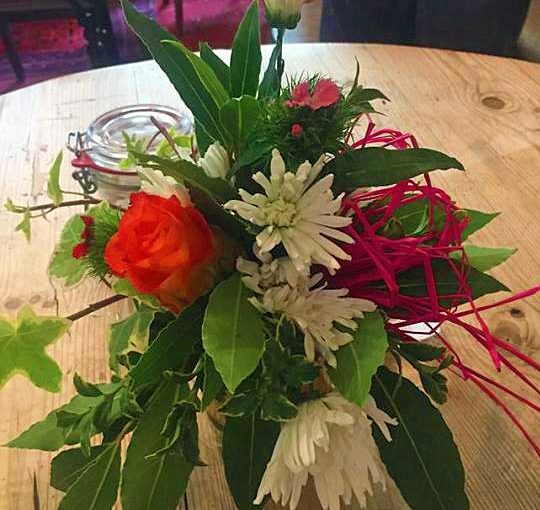 Come along to a flower arranging morning with Rebecca. The event will last about an hour and there will be free tea and coffee, along with a sweet treat. Admission is free. It is a fun morning to get together and the flowers are raffled off at the end of the session. Some will get to take home the wonderful bouquets!